Today, December 15th is national free shipping day! It is the last day where you can get your Christmas packages to your destination on time. The post office, FedEx and UPS will all be busy. Lines will be crazy. You know where there will be NO LINE? You’ve guessed it! 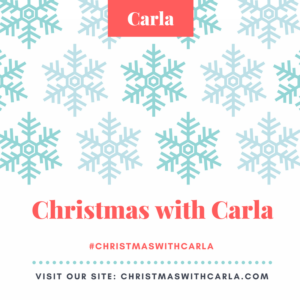 www.christmaswithcarla.com. 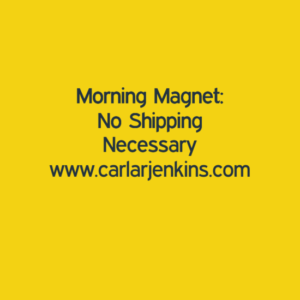 I am stocking the best in business, branding and personal development products. The best gift you can give yourself or someone else is a better life and career. Expand Your Personal Brand Bundle – $15 get 20 personal branding exercises from the book and 40 personal branding exercises from the brand. You will be able to polish your personal brand in no time flat! Make Your Personal Brand Pop Bundle – $97 so that you can increase your visibility and get that promotion in the New Year. Project Management Success Bundle – $97 so that you have time to do your OTHER work instead of stay in project purgatory. Prices are current and they can change at any time.